Wilmot Modular has the smart solution for overcrowding or aging detention centers with temporary or permanent mobile and modular buildings. 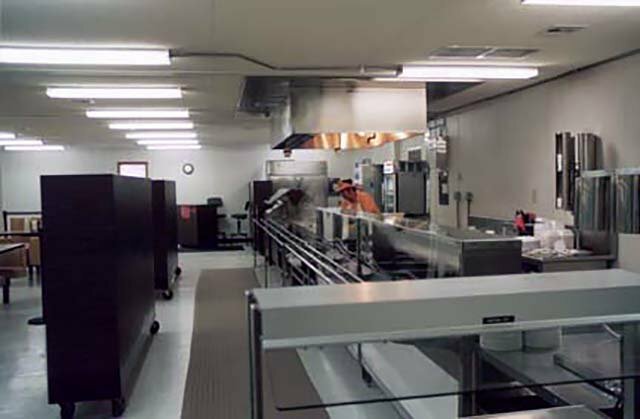 Wilmot's detention centers are built in a controlled factory environment. Modular construction manufacturing allows for the buildings to be built without delays due to inclement weather.